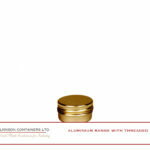 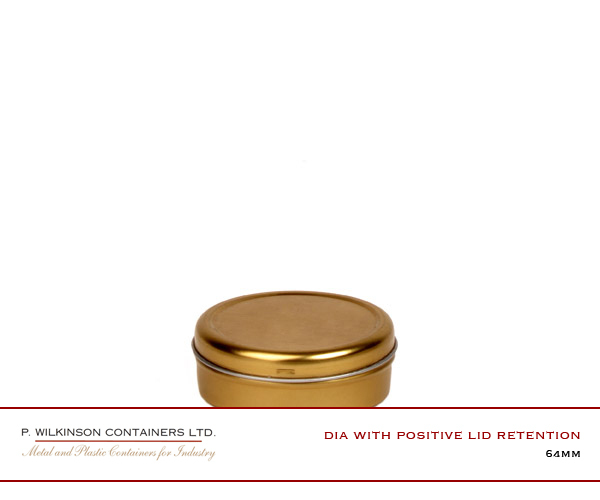 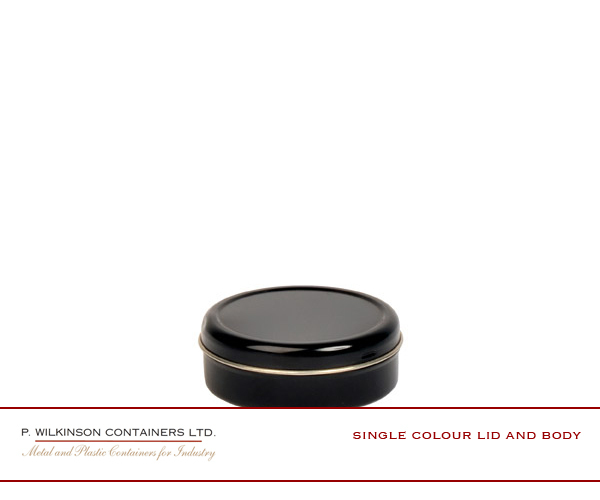 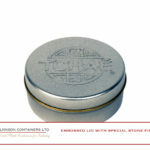 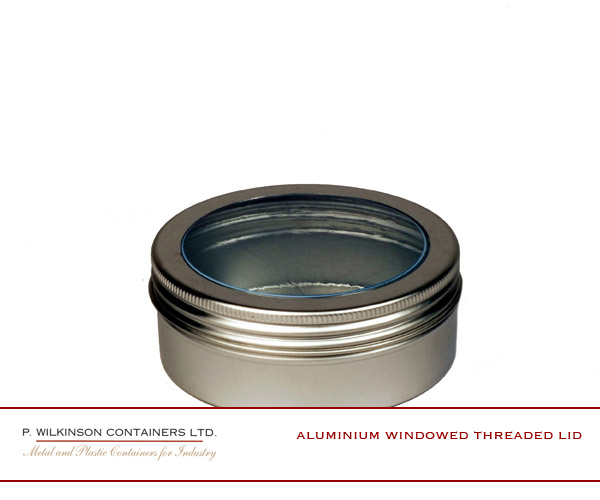 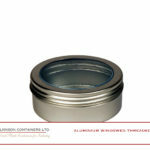 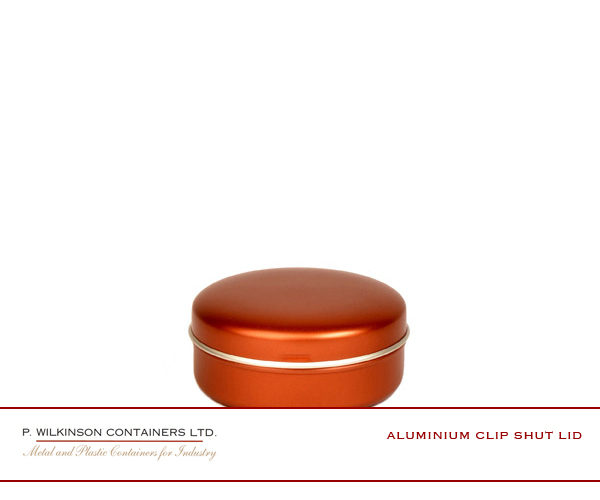 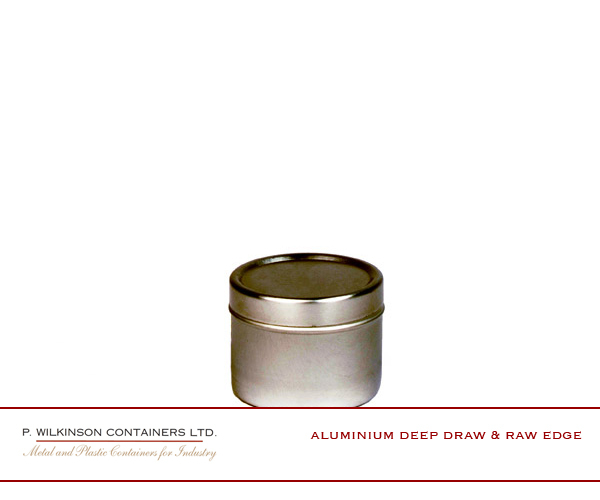 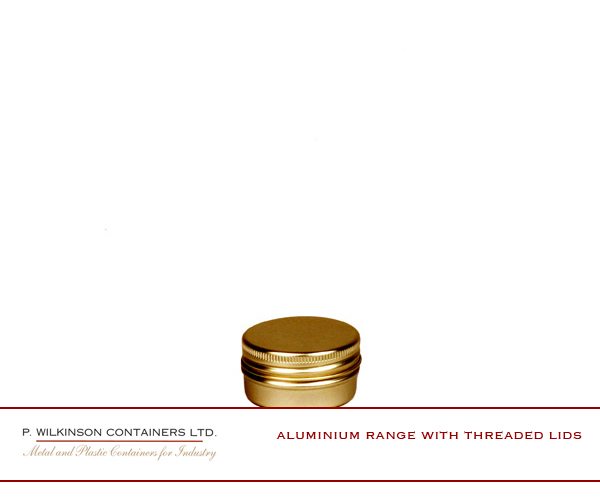 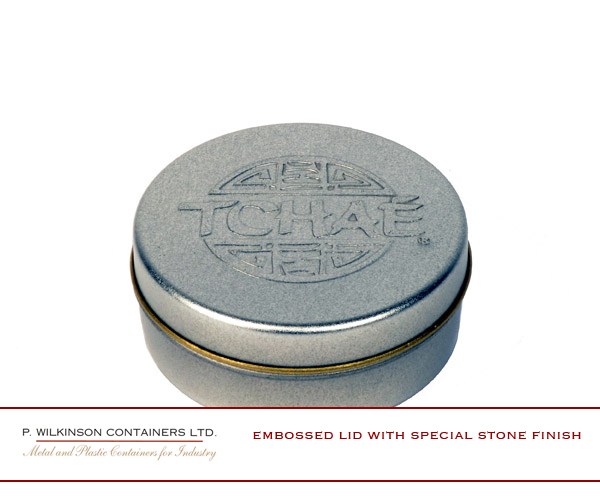 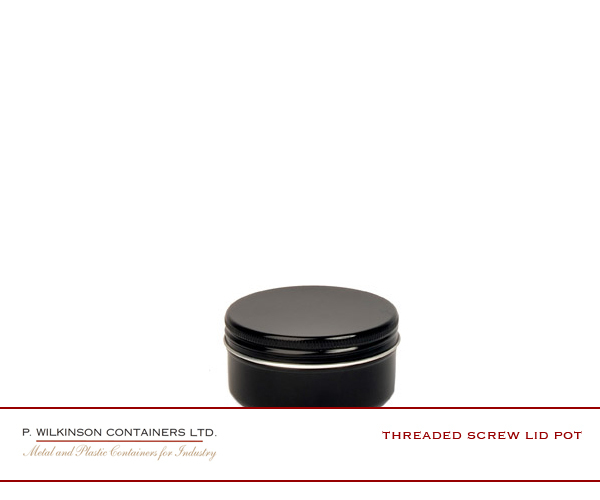 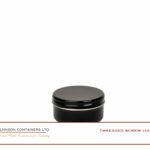 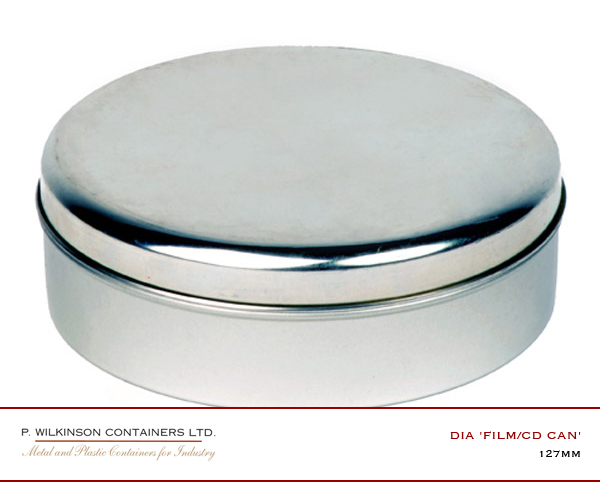 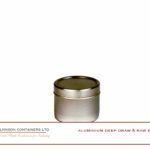 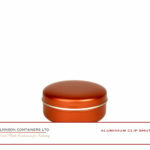 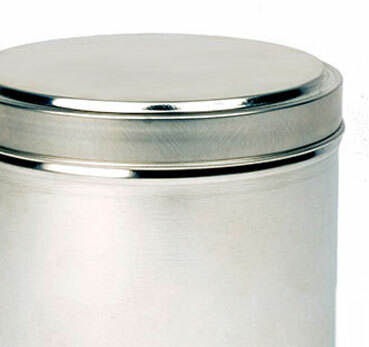 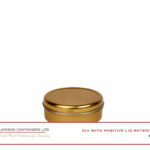 Metal Seamless Tins - P. Wilkinson Containers Ltd.
Our seamless boxes offer a smooth sided one piece base and come in a wide choice of diameters. 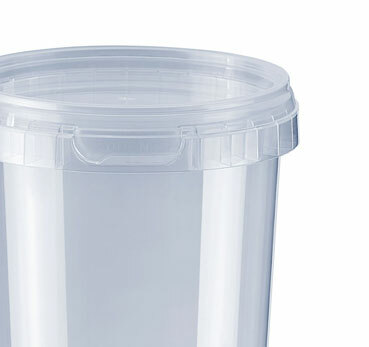 The easy open friction fit lid makes it idea for any product that doesn’t require an air tight seal. 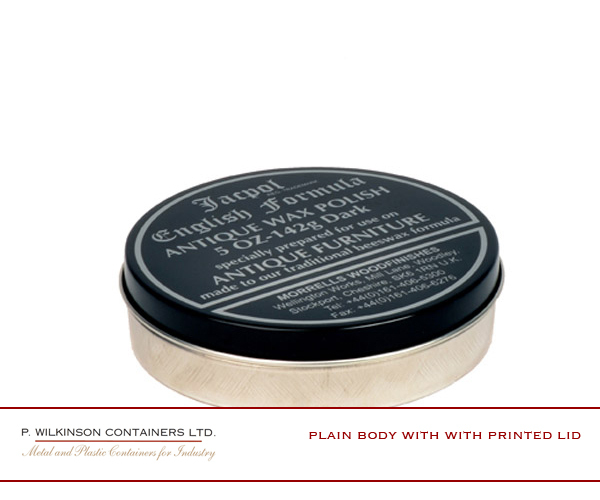 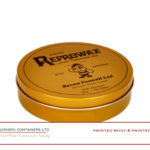 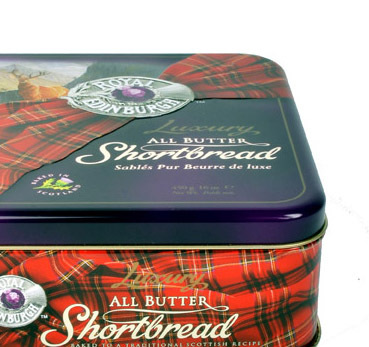 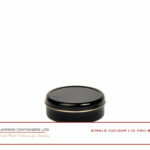 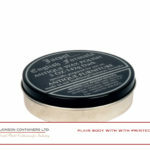 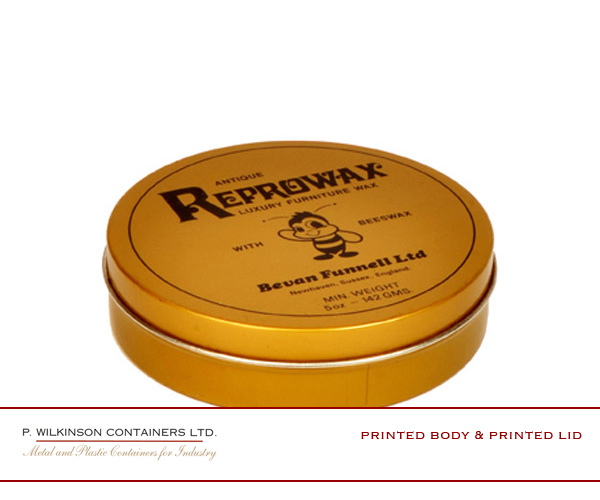 With printing and embossing available even on small runs, these tins are ideal for many small products.